The Government has denied claims that a no-deal Brexit could leave Britain with severe shortages of food, fuel and medical supplies within a few days of leaving Europe. 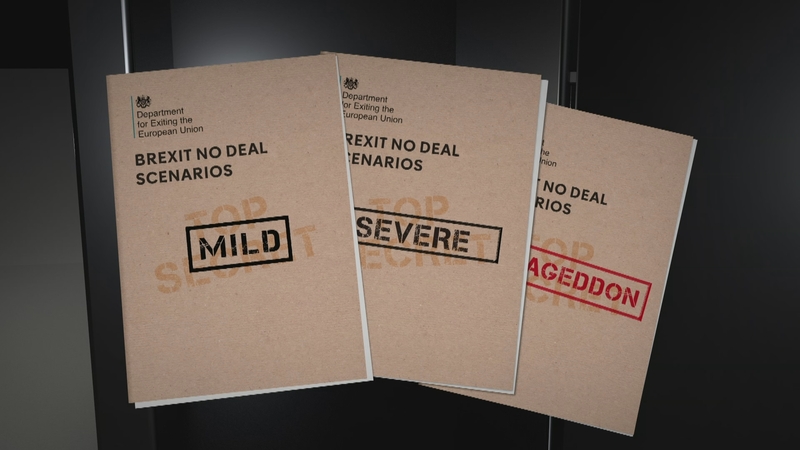 Advice from Whitehall officials leaked to the Sunday Times described the worst case scenario as ‘Armageddon’. But the Department for Exiting the EU called the claims “completely false”.